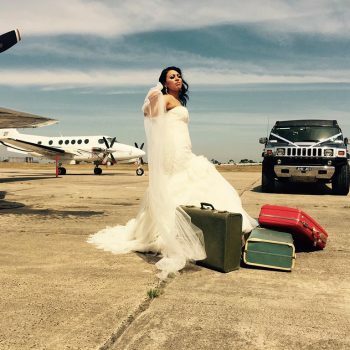 Congratulation on making it this far in your relationship. 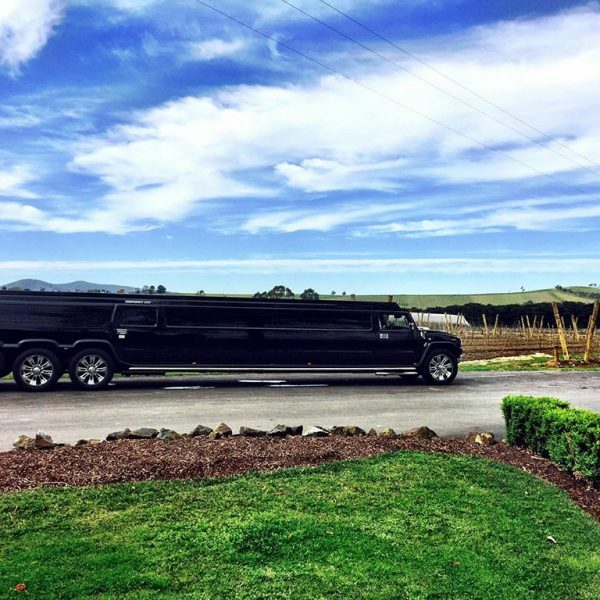 Weddings are a truly special occasion. 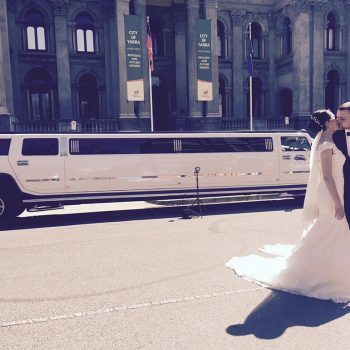 It’s that moment when the world becomes witness to the inseparable bond that unites two people. 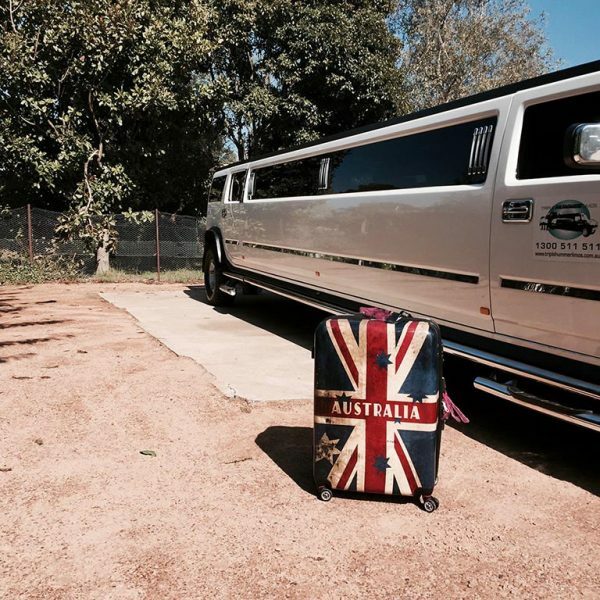 It’s a day that you will never forget and it’s also a day that your friends and family will always remember. 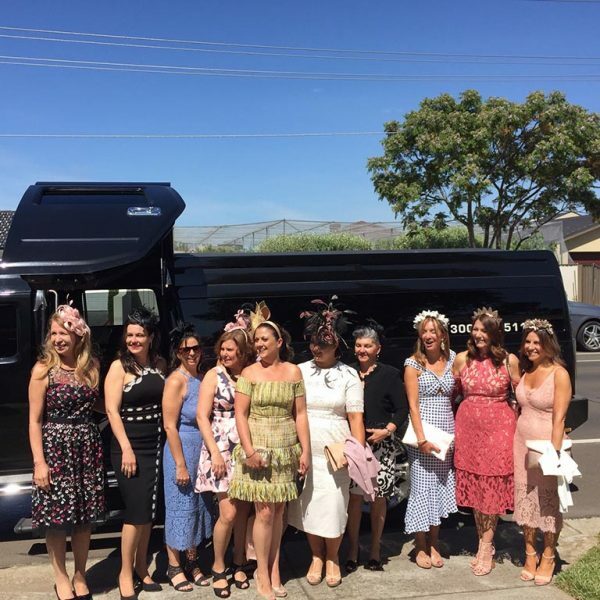 To help make your day more memorable, careful consideration is taken to ensure the right dress is selected, the right venue and even the right flowers. 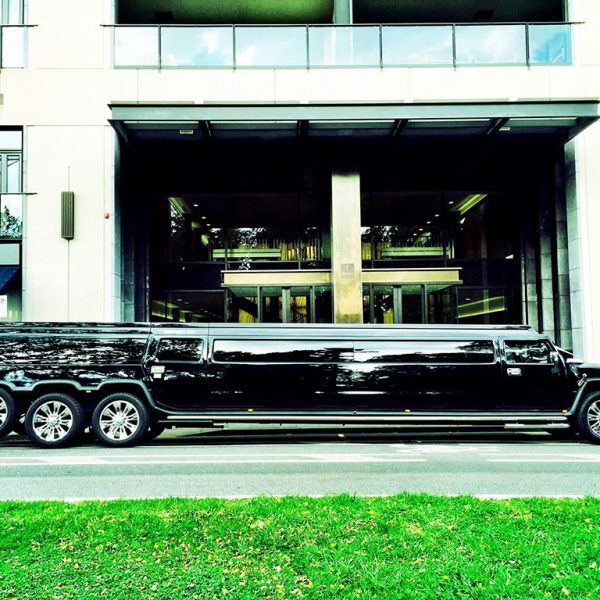 Of equal importance is your mode of transport. 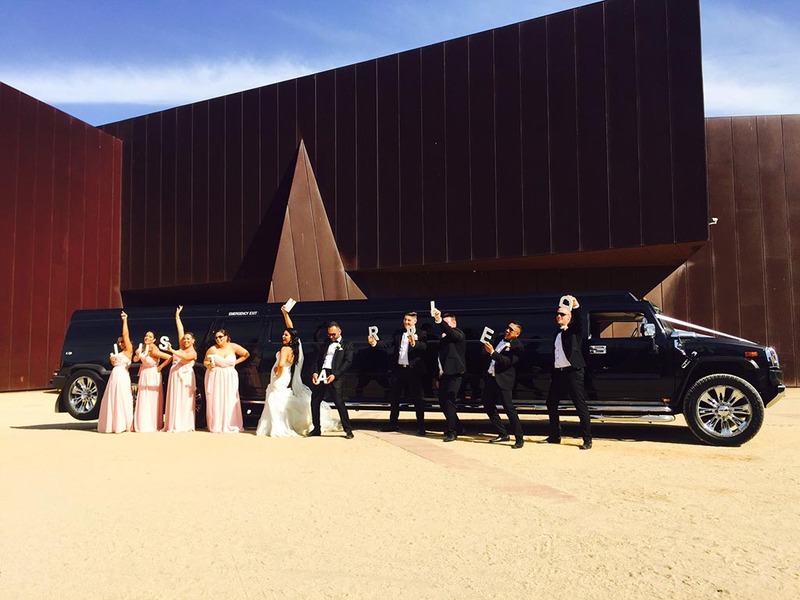 When planning such a special day, you deserve a truly special entrance. 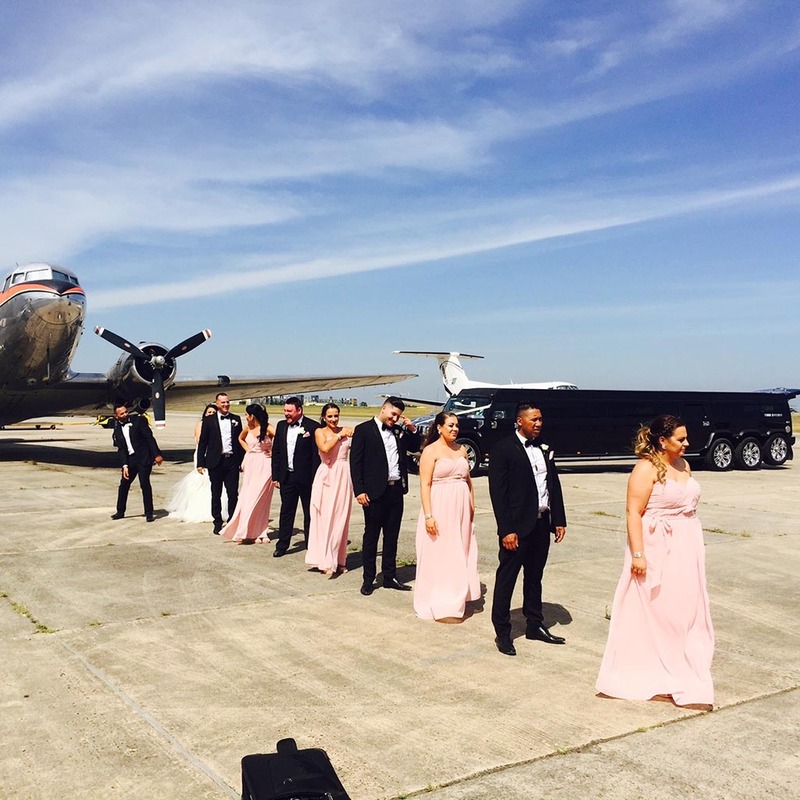 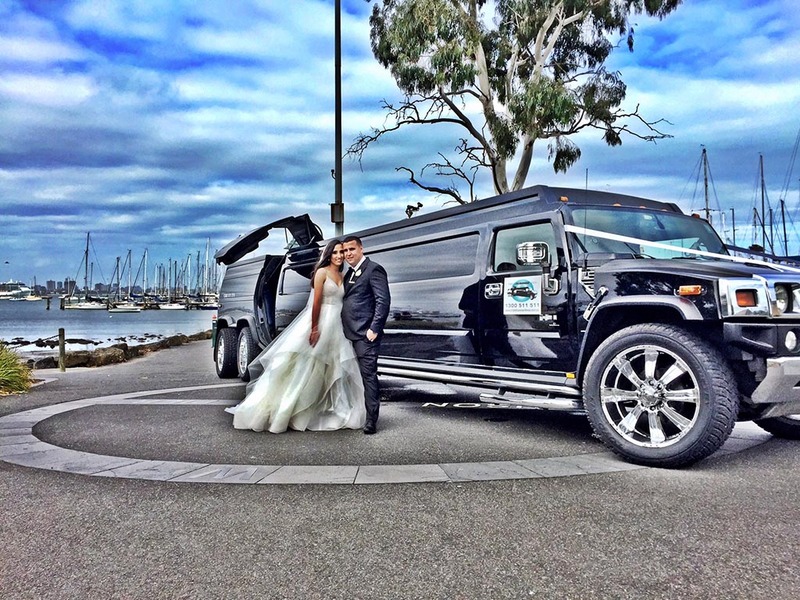 At Triple Hummer Limos, we provide an elegant wedding package to help make the transport on your special day as memorable as possible. 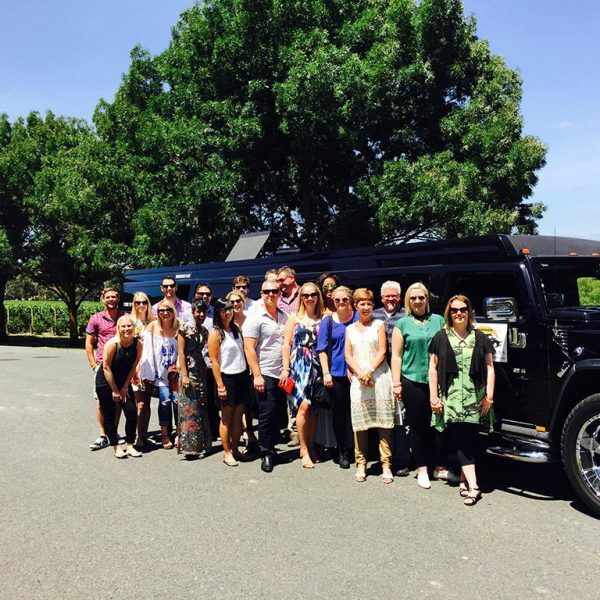 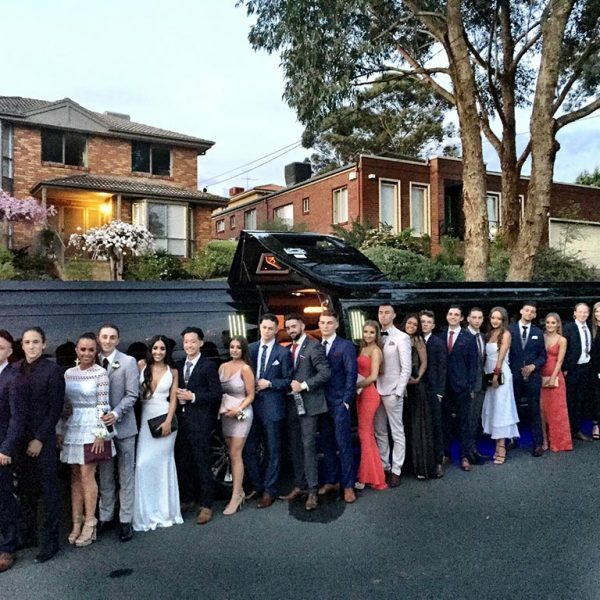 Our Hummer Limo Hire in Melbourne option is one that never goes astray. 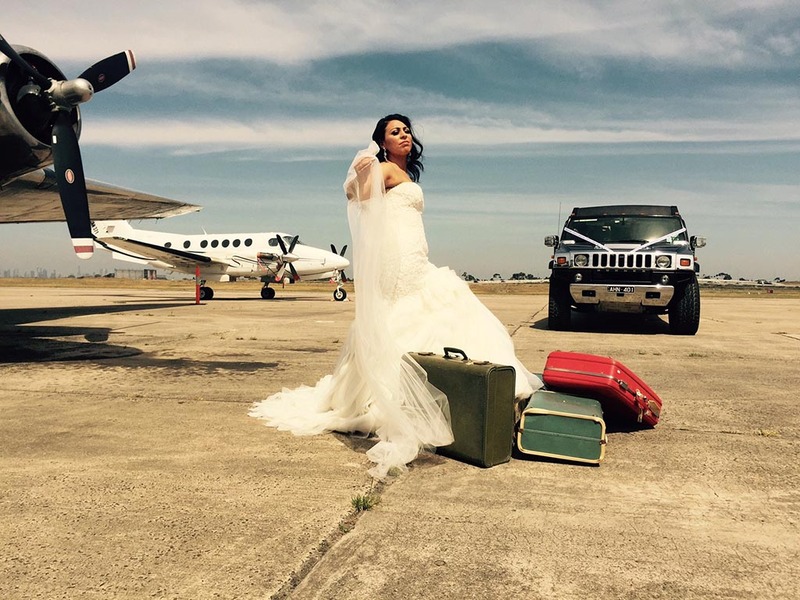 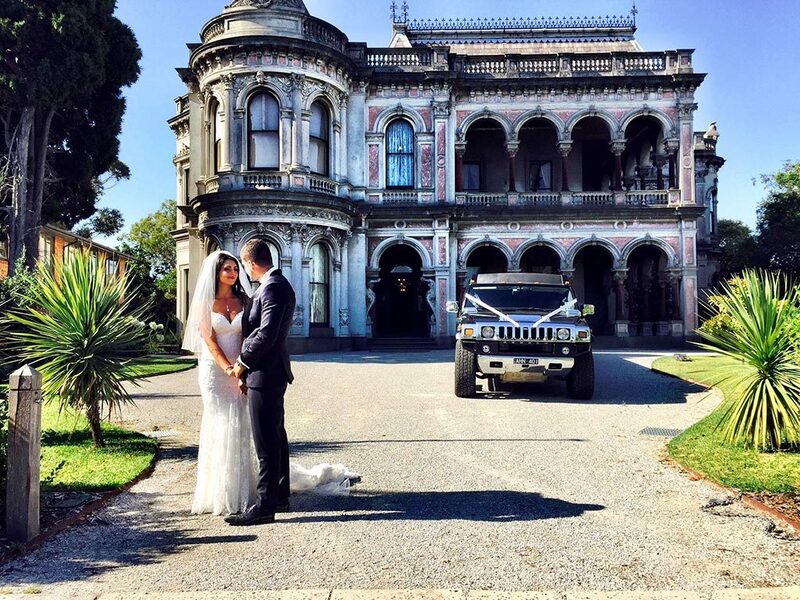 What would my wedding look like with hiring a Hummer limo in Melbourne? 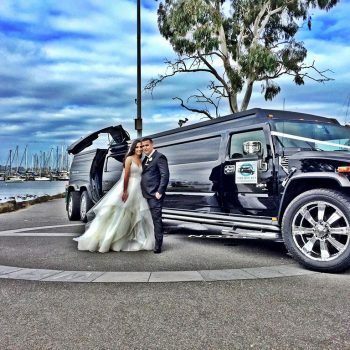 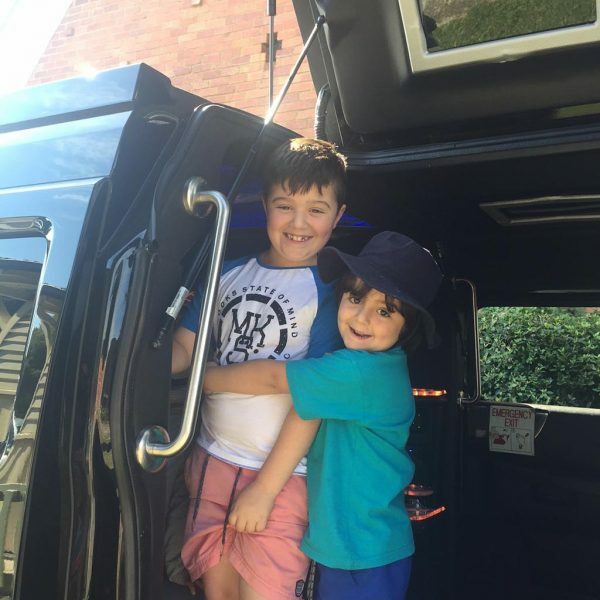 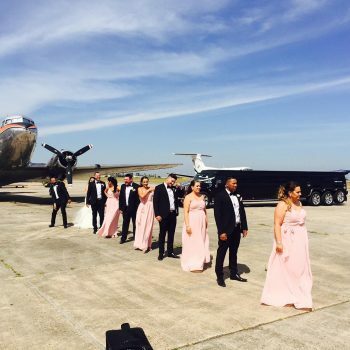 Not only do we provide you with the option of choosing our 16 seater Hummer limo or our 24 seater Hummer limo (biggest in Australia), but we also provide you with all the expected luxuries on your big day. 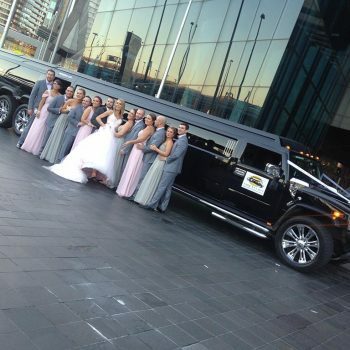 Our Melbourne Hummer limo hire services for weddings put your comfort levels, safety and needs first. 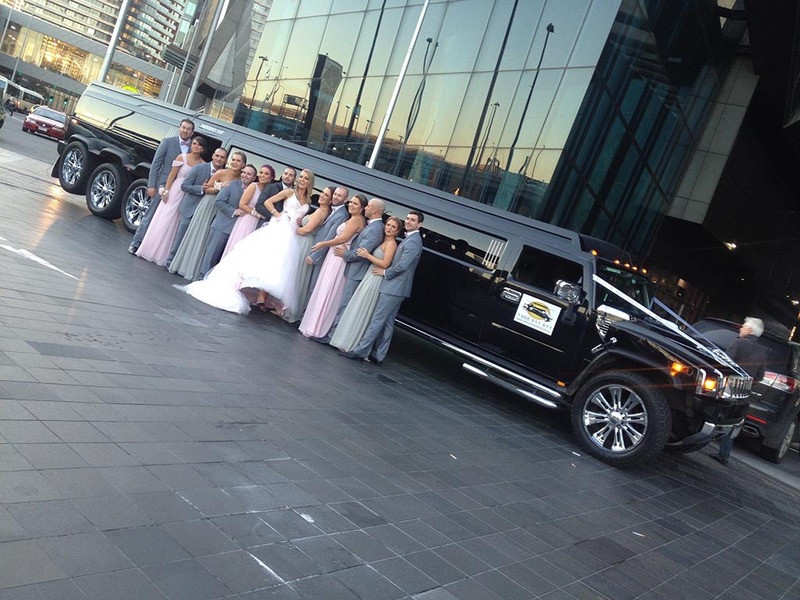 It’s also important to note that all of our Hummer limos are carefully looked after to ensure that they are always looking their best. 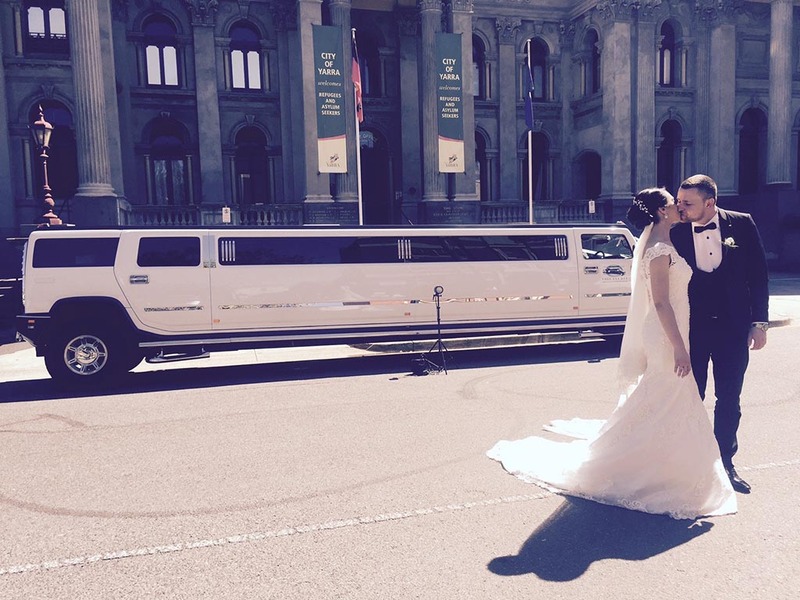 Our drivers are all fully licenced, trained and insured and are always trying to help make your incredible day that little bit more special. 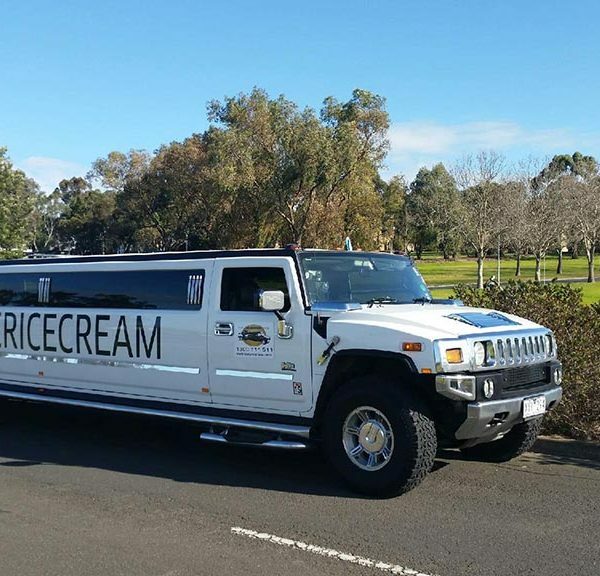 Need a quicker answer? 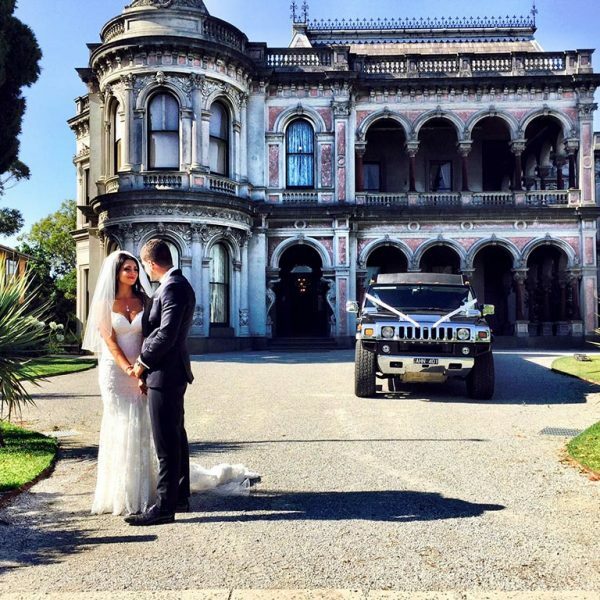 Call 1300 511 511 or use the enquiry form below and we'll usually respond within 24 hours! 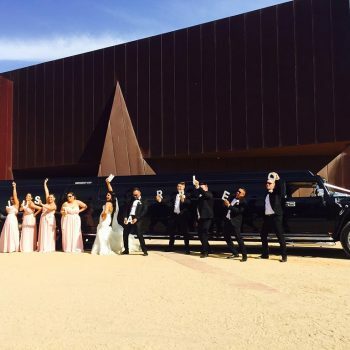 Is a reception getaway required?